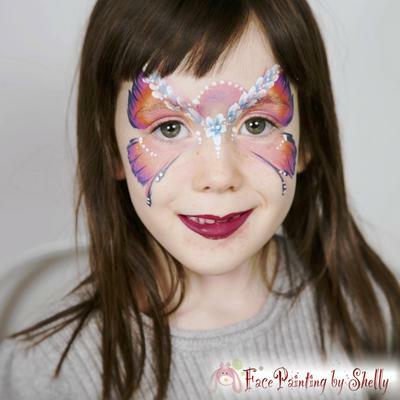 Established in 2010, Face Painting By Shelly LLC has been creating uniquely beautiful and fast face paint, silly balloon animals, fabulous glitter tattoos, and unforgettable magical memories at thousands of children’s parties, corporate events and festive celebrations throughout the greater NYC, Tri-State area as well as NJ and CT! 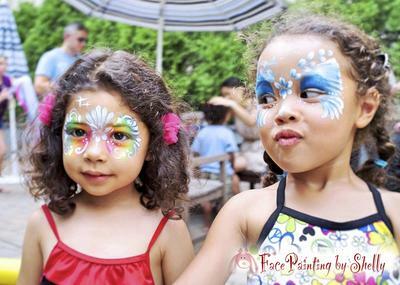 Coming from a fine art background, Shelly Luan, a school teacher and passionate educator of youngsters in Manhattan, one day had the idea of combining her artistic sensibility and love for children, to create this one-of-a-kind NYC kids birthday party addition, providing exceptional high quality entertainment services by painting uniquely beautiful, colorful, fast and elegant designs on these silly little faces, arms and cheeks! 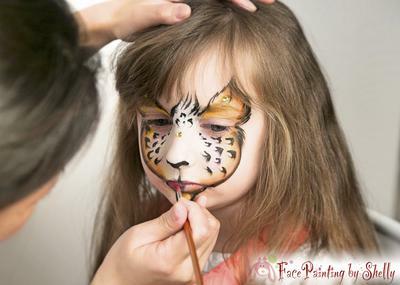 Whether your child wants to transform into superheroes, popular Disney characters, princesses, butterflies, animals or have on their little hands a sports logo, fantasy henna swirls or even hilarious emojis, we never say no to any special request! 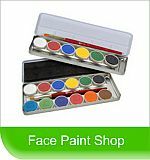 Our team is fully insured for liability, and only use FDA approved, hypoallergenic makeup and skin safe glitters, so you can sit back, relax and enjoy a happy conversation while letting us entertain your guests with our creativity and imagination, to make their experience at your party a blast! Our biggest joy is to see your guests and children smile, and that’s the #1 goal and ultimate fulfillment of all our artists!! !